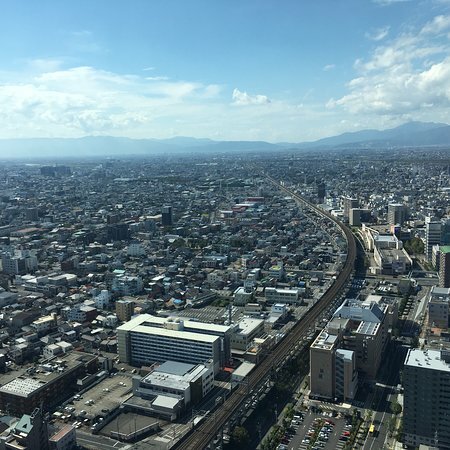 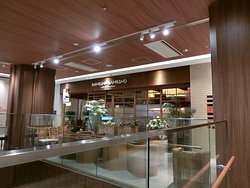 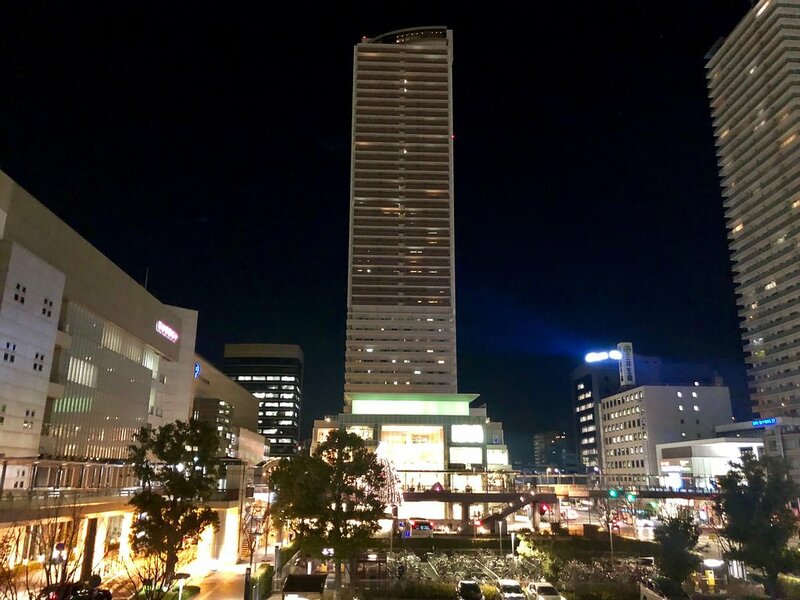 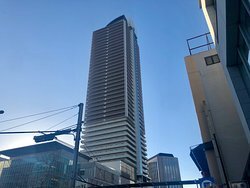 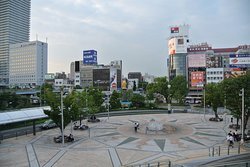 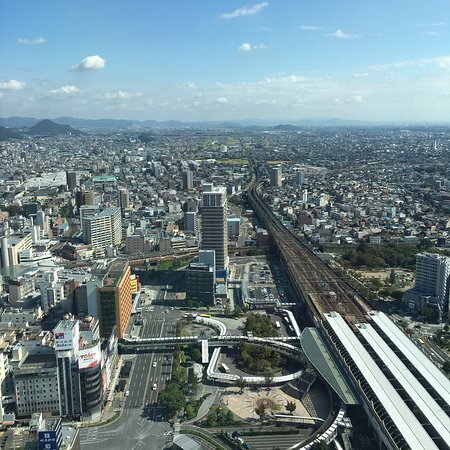 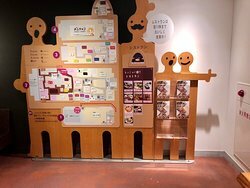 Located in the heart of the city Gifu City Tower offers a great observation point for travelers, as well as an option to have a dinner with a view (there's restaurant located on the same floor). 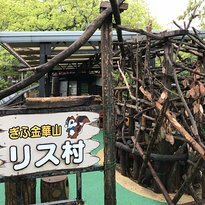 A nice attraction to visit when in Gifu. 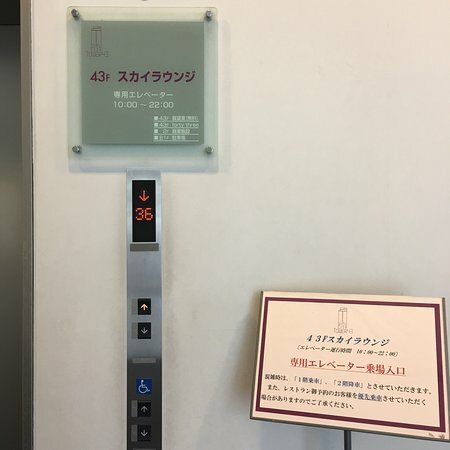 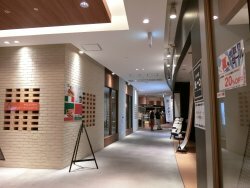 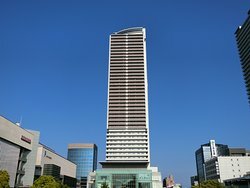 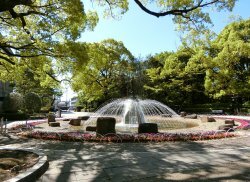 Get quick answers from Gifu City Tower 43 staff and past visitors.